Managing Editor : Mr. Sudarshan Kcherry, Managing Director, Authorspress, New Delhi. 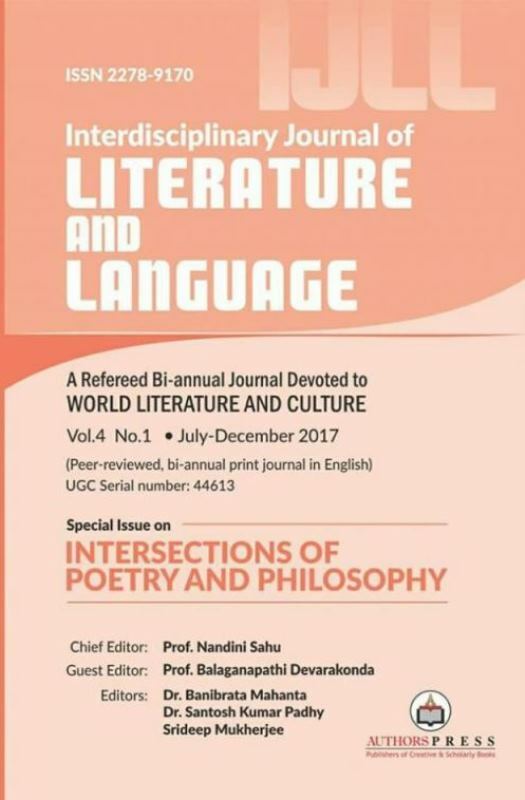 Articles studied through cultural theories shall be given more importance for publication in IJLL. Research papers (in English)will be accepted on literature, linguistics, translation, nature/ecology, nationalism/patriotism, critical theories, life, mysticism/spirituality, values, culture, folklore, nativity, space, race, time, heritage, Indian festivals ,myth/mythology, eroticism, etc. Papers with an inter-disciplinary approach would be appreciated. We request you to follow the points before sending the article. Your articles should be 3000-5000 words. Send a brief abstract of your article in about 100 words separately at the beginning of the article. Give an undertaking that the content is original and not published elsewhere. Give your brief bio and contact number. The journal is bi-annual. We will send you the journal after publication. Send your correct postal address and e-mail ID to which we can reciprocate. The deadline for submission for this issue is 30th June 2013. Since IJLL is a journal of critical as well as creative writing, we receive poems and short stories too. You may forward the research papers, short stories, travelogues, poems, book reviews and interviews to mailtoijll@gmail.com and kavinandini@gmail.com with a copy to bmahantaa@gmail.com and santoshpadhy123@rediffmail.com. Q-2A, First floor, Annexxe Block, Hauz Khas Enclave, New Delhi – 110016. Nice and wonderful blog !!!!! Thanks for posting here as well as sharing with us .Your blog is very efficient and effective. MICR Code is a character-recognition technology used mainly by the banking industry to ease the processing and clearance of cheques and other documents. The MICR encoding, called the MICR line, is at the bottom of cheques and other vouchers and typically includes the document-type indicator, bank code, bank account number, cheque number, cheque amount, and a control indicator. Could you please also help me with one thing..
My mother has done education till 12th standard(without maths and science), she is 45 years old. , and wants to pursue higher education. 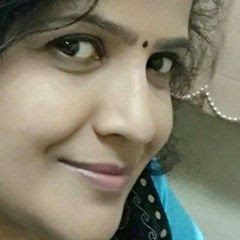 Pleas sugest which course from IGNOU, can she pursu, by correspondence course. She also wants to join a schol (pvt) as a teacher. Nice and wonderful blog !!!!! Thanks for posting here as well as sharing with us.